Locally owned and family operated. 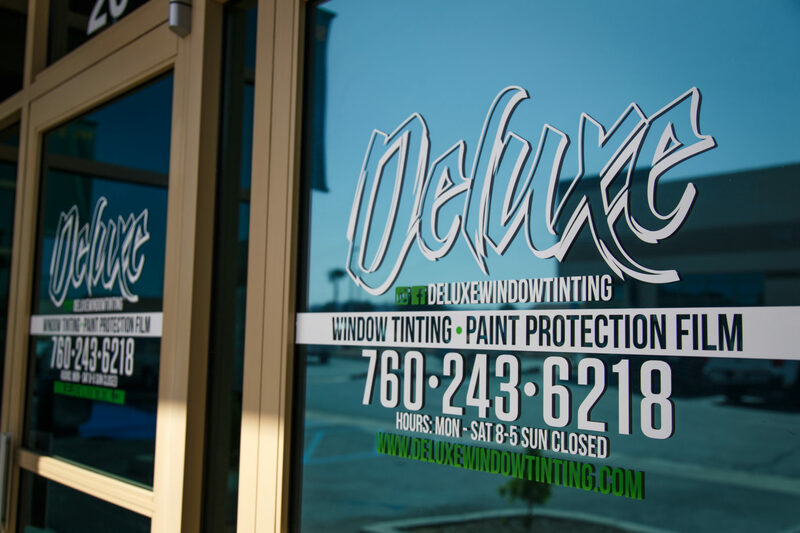 We have been serving the high desert and local dealerships since 1999. We understand what it takes to make a long lasting relationship with our customers. Keeping our business small allows us to make a connection with every one we do work for, and our quality keeps them coming back. Our mission is to provide quality products and service while making you feel at home.